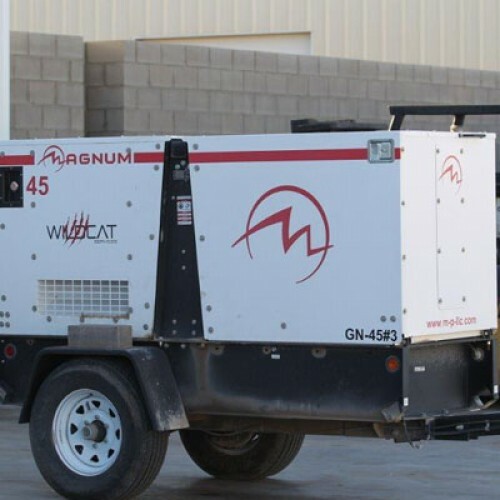 One of the primary services offered by Wildcat is equipment for hydro excavating. The process is utilized by various industries, though you may not be aware of the benefits of the process, or even the details of the actual process itself. 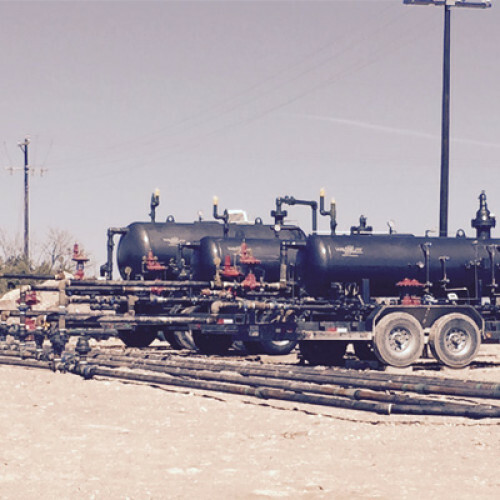 Wildcat is here to tell you why you should use hydro excavation…and why Wildcat should be the company you trust for your West Texas hydro excavation needs. Why Is Hydro Excavating Better? Hydro excavating is essentially a safer way to excavate and evacuate soil, while eliminating the risk of underground utility damage. With no manual or mechanical digging involved, it causes less environmental destruction than the traditional excavation processes. Our hydro excavation equipment breaks up soil (even tough clay!) using highly pressurized water and an industrial strength vacuum. The pressurized water swiftly and easily breaks up soil, while any debris or excess water is vacuumed directly into a debris tank. 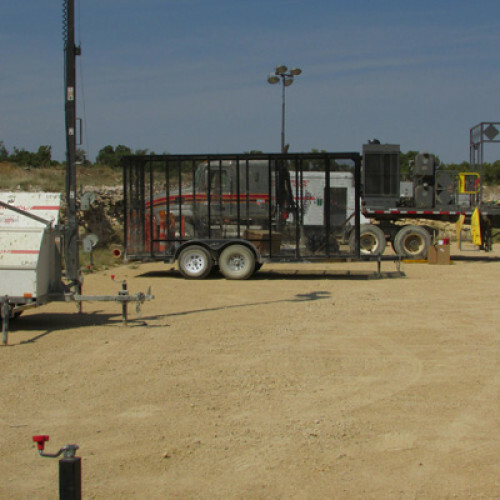 The hydro excavation process is safe, efficient, and precise. 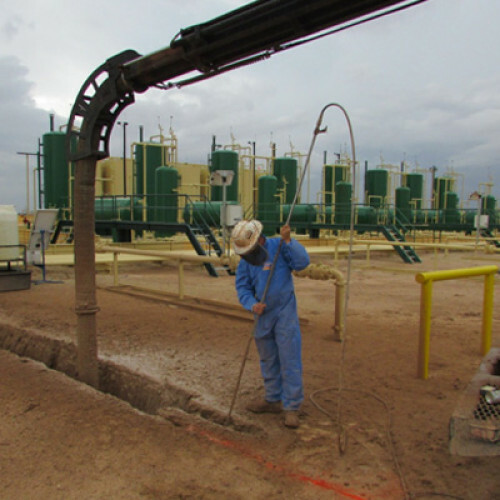 Additionally, the hydro excavation process can work with soil profiles 2′-5′ below grade. This is more accurate than soil maps. 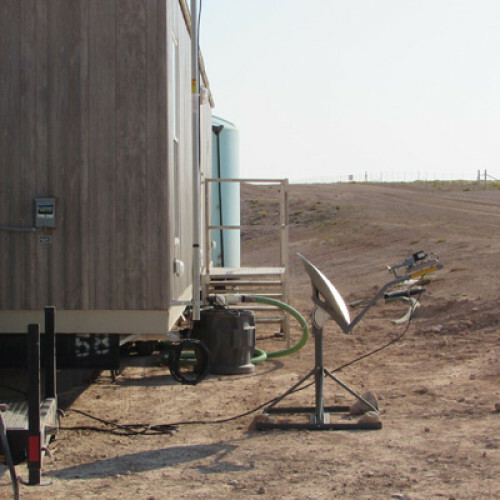 The exact location and depth of utilities can also be determined. 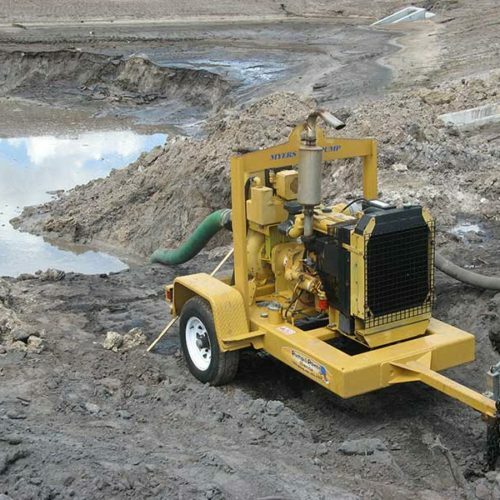 In fact, precision is one of the greatest benefits of hydro excavation. Using hydro excavation instead of using traditional digging methods such as backhoes or excavators can save you time, money, and hassle. There is a high risk of damaging existing waterlines, sewer lines, underground cables, or energy pipelines. Damaging these can also lead to unintended environmental consequences. As we’ve said before, the efficiency and precision of hydro excavation significantly increases its safety.